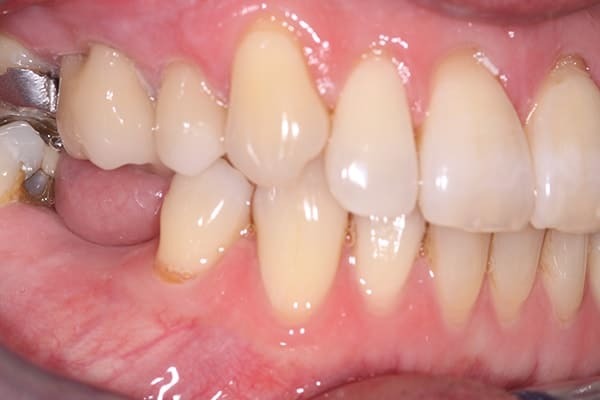 CEREC is an advanced form of dental technology which gives our dentists the ability to design and create new custom fit restorations for damaged teeth in a single appointment. The process saves you time and is a far more pleasant experience. 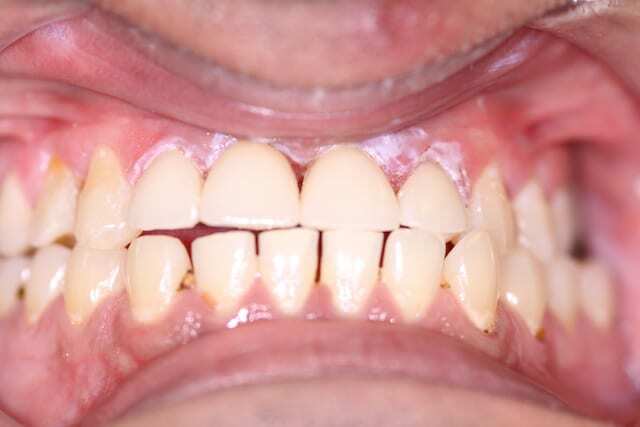 Previously (and in other practices without this technology) patients wanting a crown or veneer would need to have gooey and messy impressions made and multiple appointments to allow the crowns and veneers to be fabricated in a dental laboratory and then sent back to the dentist ready for fitting. 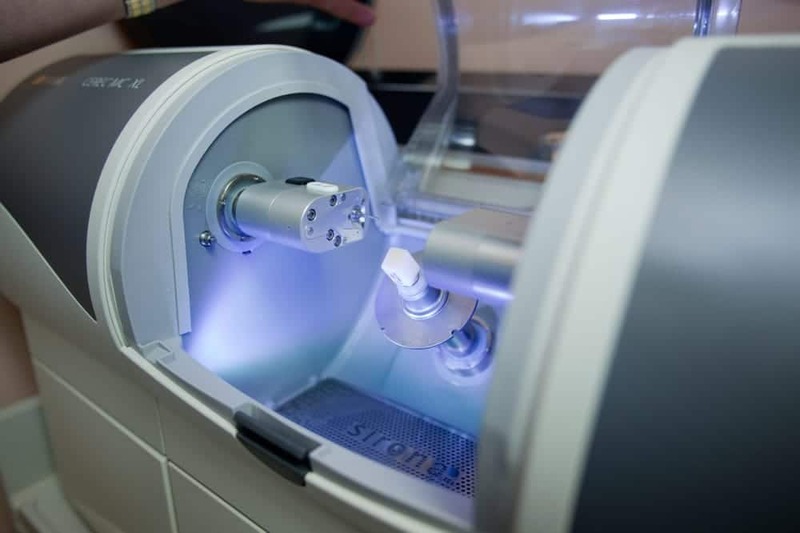 With CEREC, the whole process takes place on site and within one day; teeth are digitally scanned, these images are converted into 3D virtual models and the information is sent to our state of the art 3D milling machine so the restoration can be manufactured. It uses high quality ceramic material to produce a crown or veneer that matches the natural colour of other teeth. Everything from scanning to fitting of the crown/veneer, is done within the same day, and we pride ourselves in being able to offer this efficient service for our patients. No more discomfort when taking teeth impressions. We scan teeth precisely using the CEREC Omnicam. 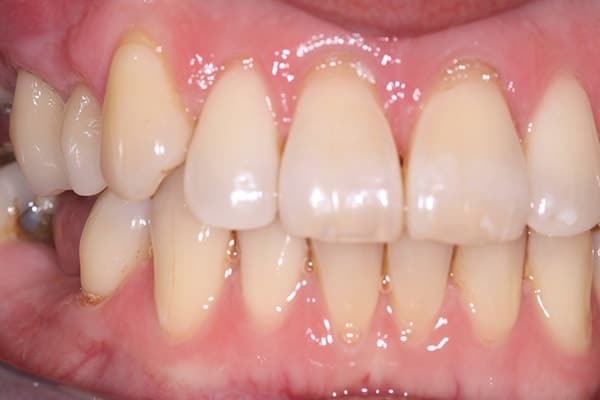 Our software allows you to see your restorations instantly after the complete scan. The crown is stained, glazed, and finished in a furnace, before it is ready to be fitted. 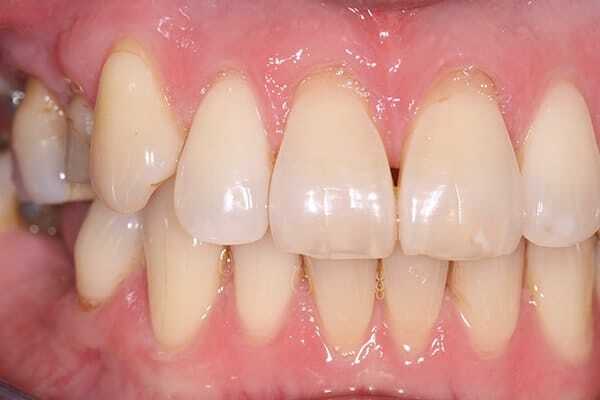 *Free teeth whitening after treatment is completed. T's & C's apply. **Finance is subject to status. T's & C's apply. 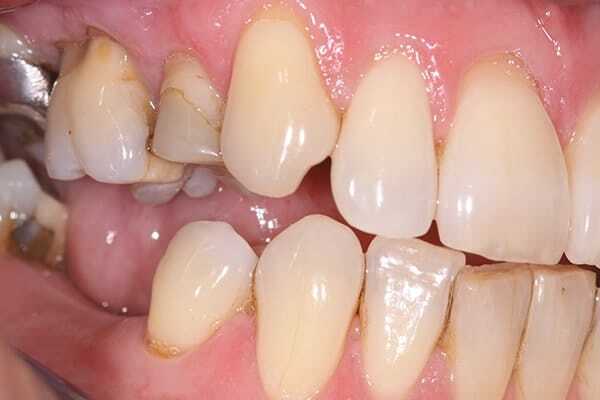 What Dental Issues Can It Treat? 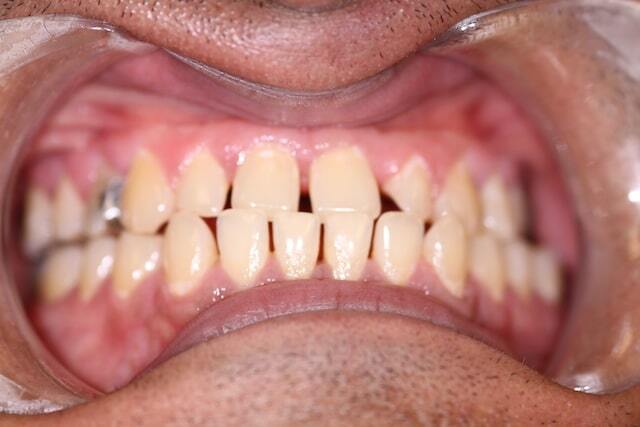 Patients who have broken, chipped, worn out or damaged teeth can benefit from CEREC crowns. Due to their natural looking appearance, the crowns can also be used to replace missing teeth when supporting dental implants. The use of CEREC doesn’t stop there; the technology can also be used to mask discoloured teeth or straighten teeth using veneers. 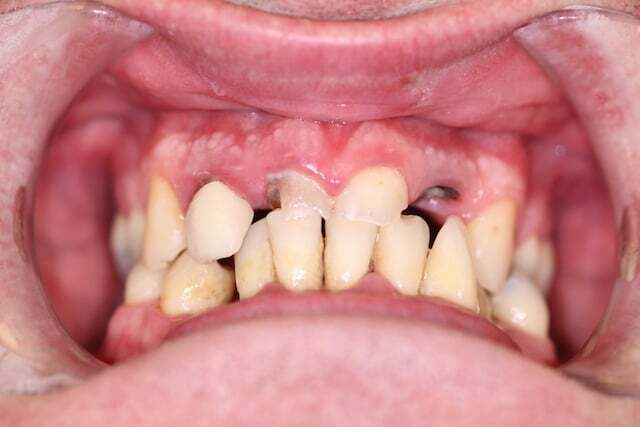 Broken/damaged teeth, discoloured teeth, or misaligned teeth can impact the smile. Our cosmetic dentists use their expertise and creative skills to produce quality restorations for a smile that is healthy, natural looking, and beautiful. At Oakdale Dental, we provide modern solutions so that our patients receive the best in patient care. Patients wanting CEREC crowns, veneers, onlays/inlays travel to us from all over Leicester, Nottingham, Derby, and the rest of the Midlands. Get in touch with us today to enquire about getting a new smile in just one day using CEREC in Leicester. Reduced treatment time, as only one visit required. 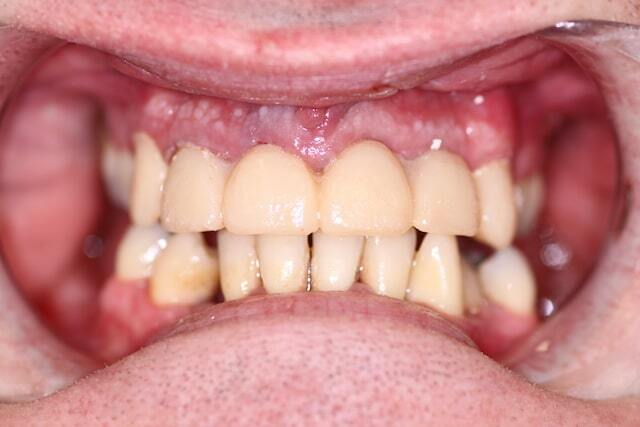 Quality, custom made CEREC veneers, crowns, inlays and onlays produced on site. All Rights Reserved Copyright © 2019 Oakdale Dental. Oakdale Dental is a NHS & Private Dental Practice in Leicester.